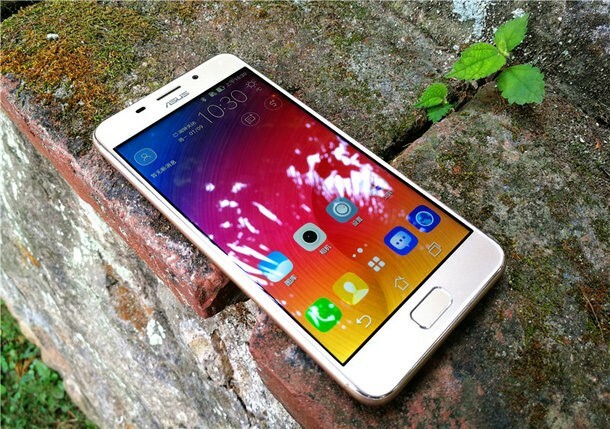 ASUS ZenFone Pegasus 3S is like an upgrade for the former ASUS ZenFone Pegasus 3 realeasd in June. 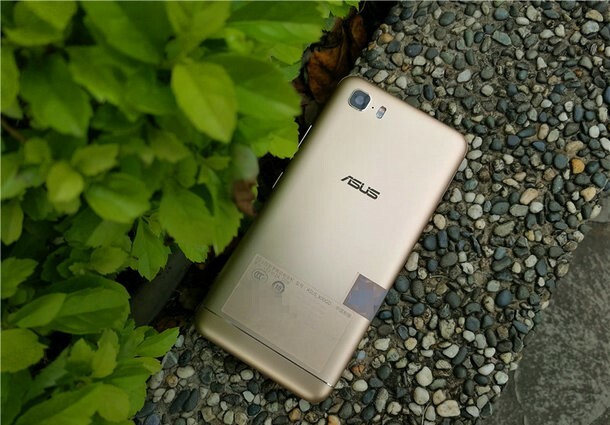 ASUS ZenFone Pegasus 3S comes with outstanding features, more like a succesor to the old ASUS ZenFone Pegasus 3. Read Also:WHAT IS THE BEST OFF ROAD HOVERBOARD ON THE MARKET IN 2017?